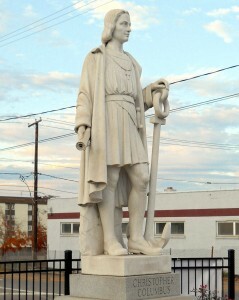 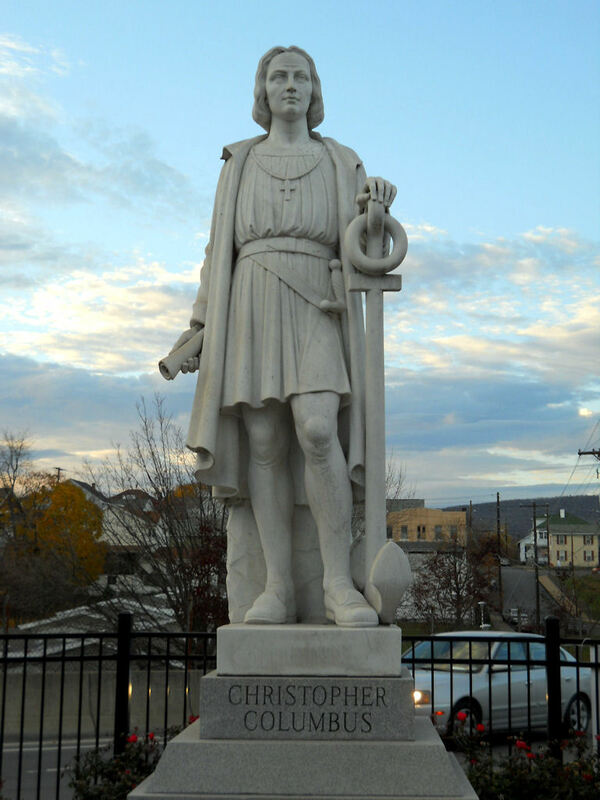 The deeds and the legacy of Christopher Columbus have been the subject of no small amount of controversy in the past several decades, but Pittston’s Columbus statue still stands tall and proud. 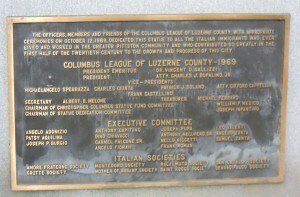 Modern-day Pittston – depending upon which source you consult – maintains a population of Italian-Americans that is upwards of 30%. 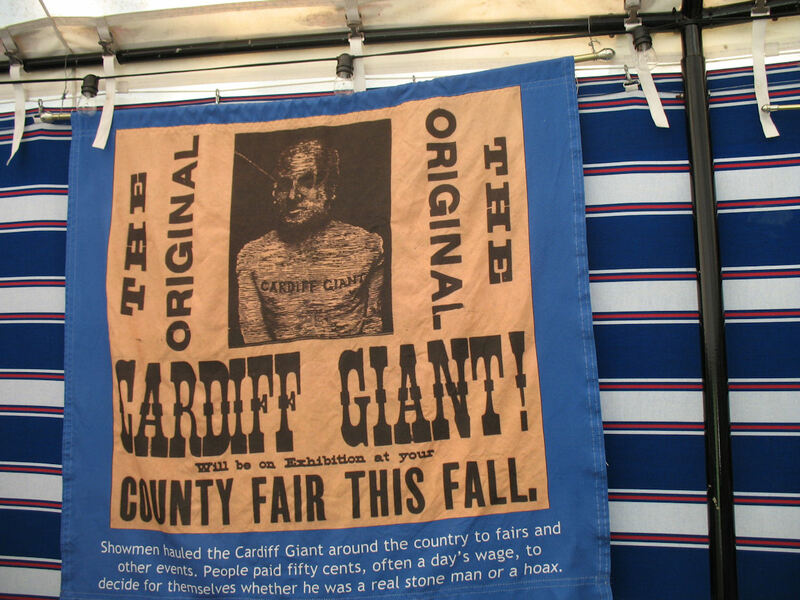 It’s hard to imagine that as recently as the late 19th Century and early 20th century, Italians (as well as Irish and others) were subject to prejudice, economic exploitation and even violence in America … but it was sadly the case. 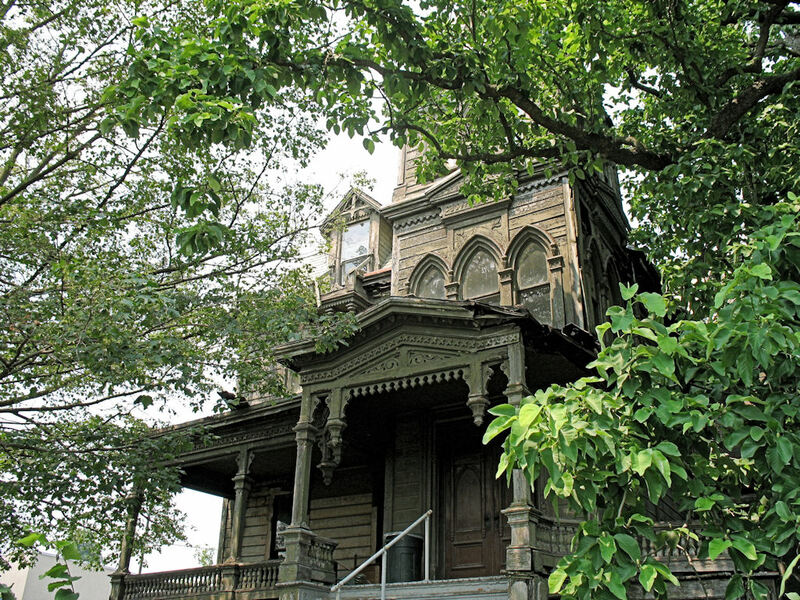 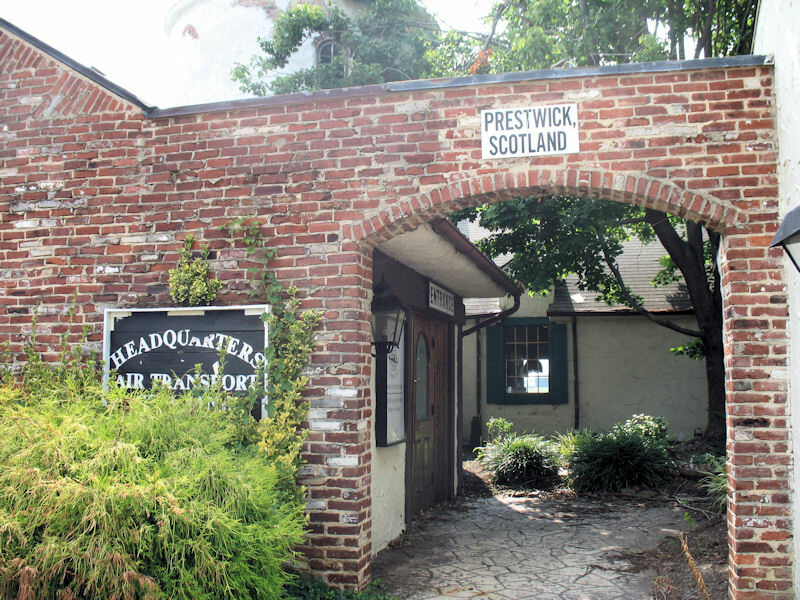 In many towns and cities that grew out of the Industrial Revolution (Pittston among them) this created the need for separate social clubs, churches, restaurants and even stores to support the needs of immigrants and their progeny. In my view, the statue is as much a reminder and tribute to the rich Italian cultural heritage of the area as it is a celebration of Christopher Columbus in particular.